Reload Festival: affiche is compleet. 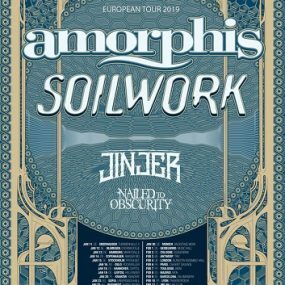 Amorphis op 3 februari te Antwerpen. 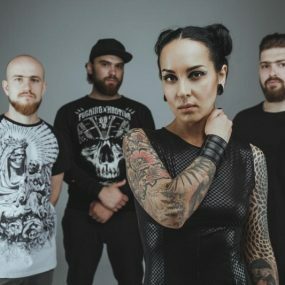 Jinjer announce all details of upcoming 5-Track ep Micro!